Growing your e-commerce business is a lot more than gaining new customers. Are new customers important? Definitely. However, return shoppers can account for over double your total revenue. 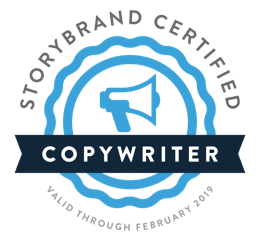 While you may be spending hefty marketing dollars on directing new people to your site, it’s probably time to look at building up your return customers. We’ve nailed down three ways to build rapport with your shoppers and keep them coming back to your site. In a study conducted by ITG analyst Steve Weinstein, Amazon Prime members generated 57% of the revenue for Amazon in North America. Take it from a monster online retailer like Amazon: it pays to reward your loyal customers. However, you don’t have to be a huge commerce site to make a loyalty program work for you. Online clothing retailer Who’s Hoo rewards shoppers with points. This makes the shopping and online engagement experience feel like a game. Follow their Facebook page? You get 250 points. Refer a friend? Another 2,000 points. You then allocate those points toward rewards like free shipping and specified amounts off your purchase. Another great example of a loyalty program is Walgreen’s Balance Rewards. Not only do they give rewards to those who make purchases, but they also give points for “healthy choices” with their activity tracker. Rewarding purchases and healthy behavior promotes loyalty to Walgreens and rewards those who uphold the brand values of living a healthy life. If social media isn’t a key part of your customer retention strategy – it should be! According to Magento, 93% of consumers look to social media sites to make purchase decisions. Think of each social platform as an opportunity to start a conversation with your new and existing customers. This starts with creating engaging social content tailored to each platform. 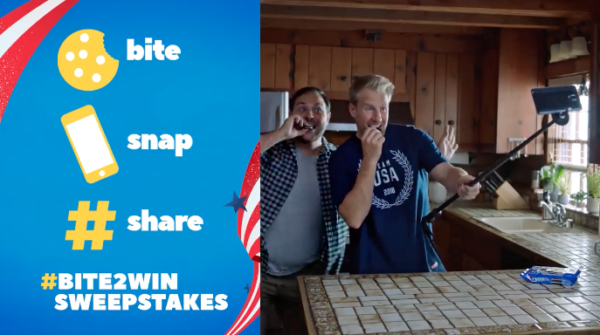 Oreo’s #Bite2WinSweepstakes is an excellent example of engagement and brand advocacy. This is a win-win for all involved. Their fans create organic content (Oreo selfies) that promotes the brand and, in turn, win prizes. However, there’s more to building rapport on social media than Oreo selfies. It’s also crucial to look at your social media pages as a customer service tool. Customers are turning more and more to sites like Facebook and Twitter to contact brands and ask product questions. 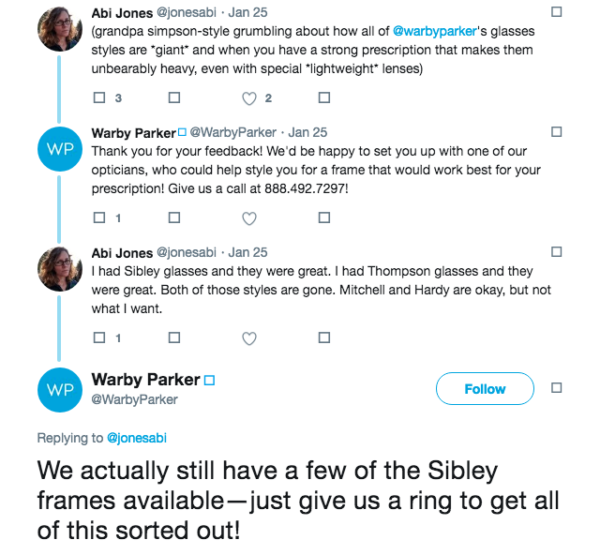 This exchange demonstrates a classic case of how to handle customer questions online. The response is helpful, upbeat and reflects the brand’s voice. The response is also timely (a huge part of building customer relationships). A study by Convince and Convert reveals that 32% of people who reach out to a brand on social media for customer support expect an answer within 30 minutes. Another way to build rapport with your online shoppers is to simply say, “thank you” when they make a purchase. 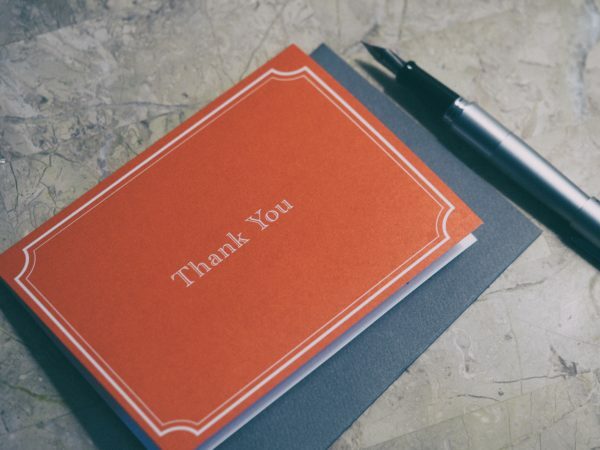 Whether you send an email or write a handwritten letter, be creative with how you thank you to customers. Above all, make sure that you are genuine. What are some ways that you build better online rapport with your customers? Be sure to comment below!